Alli Simpson + Hunter March Give Advice On Talking To Parents About Dating– Watch Now! Be honest. Do you kiss and tell your parents about your first date with a boyfriend/girlfriend? The answers will always be yes and no. With first relationships, the excitement of having a secret boyfriend/girlfriend might make you forget that perhaps your parents should be in the loop. Don’t know how to explain such a thing to your mom or dad? Not a problem. Check out what Alli Simpson and Hunter March had to say about telling their parents of having a first date and relationship below. Tell us if you would kiss and tell. Come on now, don’t be shy. 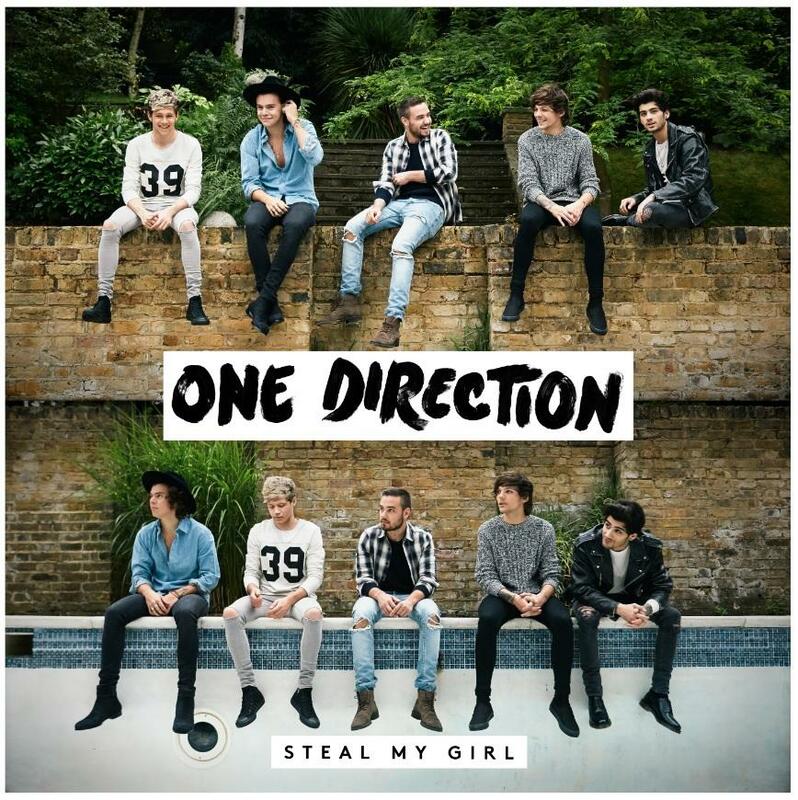 One Direction Releases Teaser For “Steal My Girl” — Listen Now! With the announcement of their newest single coming out, “Steal My Girl”, there is no doubt One Direction fans have been hankering to hear it. Now fans can be wowed as One Direction shares an exclusive sneak peek clip to nourish that need for new music. 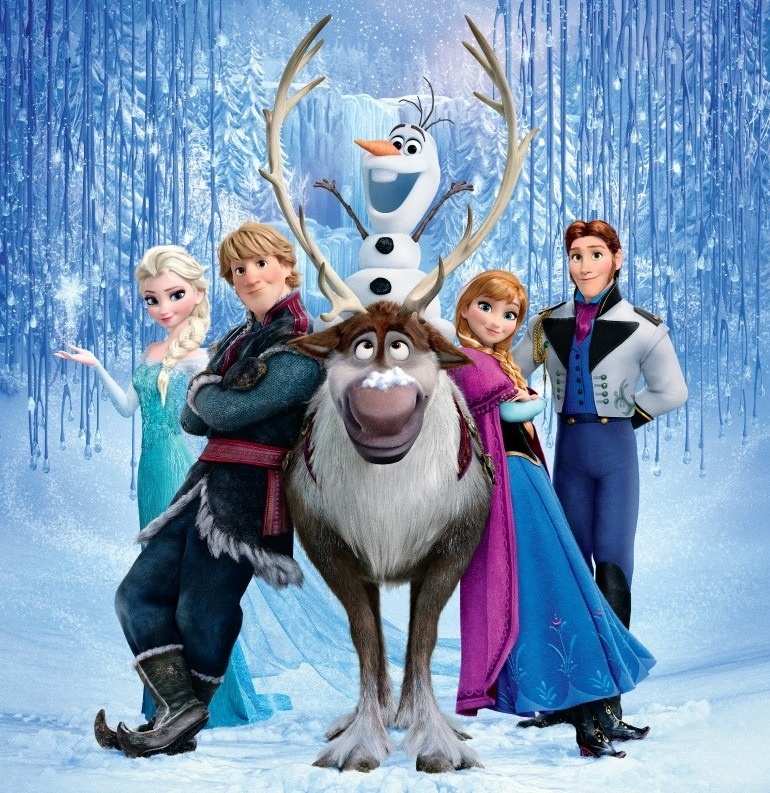 Check out the awesome clip below and let us know what you think of it. Announcements & A Possible Lyric Video From Rixton?? Just today, Rixton made sure they got their fans attention. By going onto Twitter, they revealed the possibility of a new lyric video for their latest single, “Wait On Me” to be released tomorrow, September 22nd. Plus, a few announcements heading our way. What could these announcements be? Tour? Music? Guess we won’t find out until they let us know! 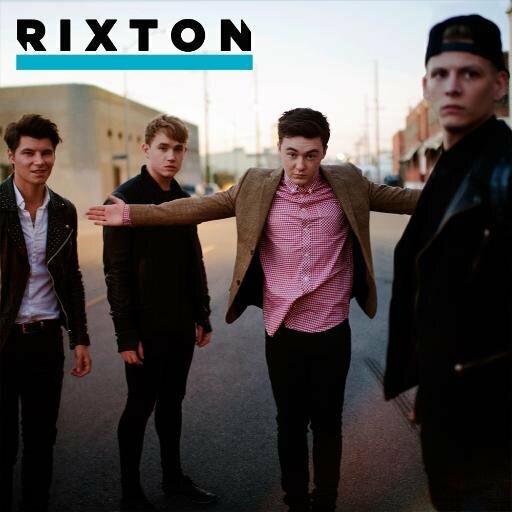 Check back with us for any more details on Rixton! 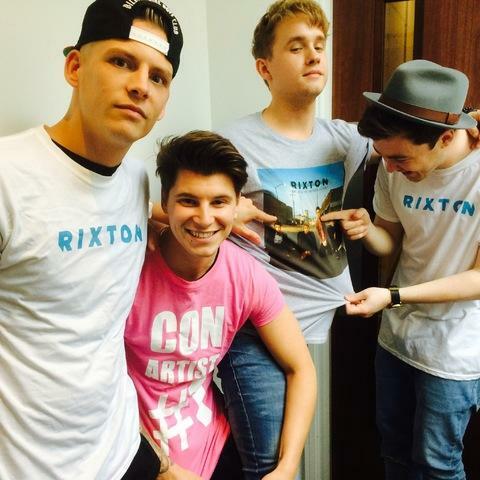 Rixton Got Some New Merch For You To Wear — Check It Out! To get your hands on one of these snazzy shirts, please click HERE. What’s your favorite garment piece? Lea Michele’s Thinking Healthy Dressed In Comfort At Earth Bar — See The Pics! “Cannonball” singer Lea Michele made a healthy decision today, September 21st, as she stopped by the Earth Bar in West Hollywood, California to grab a healthy beverage. She looks so comfortable wearing a simple gray dress and flip flops. 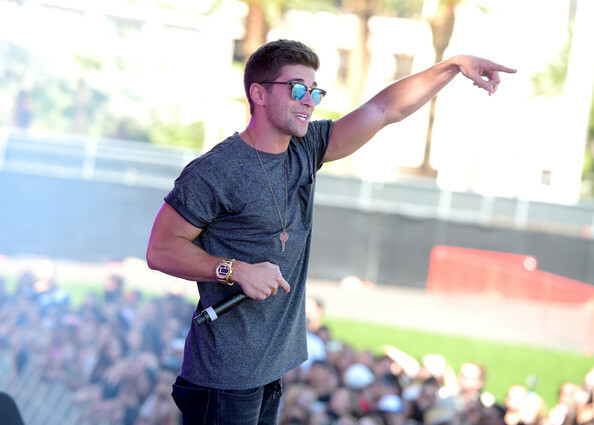 Jake Miller Performs At iHeartRadio Music Festival Village — See The Pics! “First Flight Home” singer Jake Miller performed onstage during the 2014 iHeartRadio Music Festival Village in Las Vegas, Nevada yesterday, September 20th. Check out more pics of Jake’s performance below. Meghan Trainor Performs At iHeartRadio Music Festival — See The Pics! Meghan Trainor performed at the iHeartRadio Music Festival last night, September 20th, at the MGM Grand Garden Arena in Las Vegas, Nevada. Check out the pics from her performance below. Meghan Trainor Gorgeous Attending iHeartRadio Music Festival — See The Pics! Lovely “All About That Bass” singer Meghan Trainor attended the iHeartRadio Music Festival at MGM Grand Garden Arena in Las Vegas, Nevada last night, September 20th. She really made a great fashion statement as a dark beauty, bringing out her beautiful wavy, blonde locks. While in attendance, she also met up with fellow recording artist Hilary Duff and Z100 DJ Elvis Duran. Check out these great pics of Megan below.